Interact With Your Home From Anywhere! Imagine the ability to interact with your home from wherever you are, SoundWorks & Security can help you to achieve that. From whatever room you are in, from your office at work or from your vacation spot. 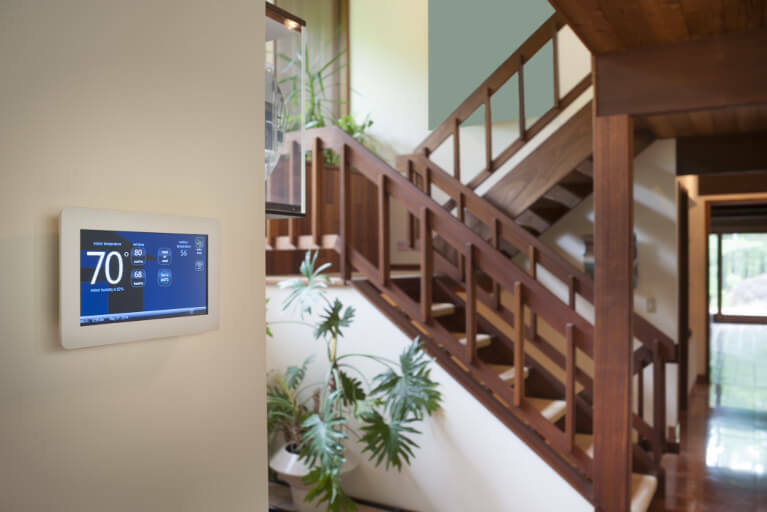 Home automation systems allow you to control multiple sub-systems of your home with a phone, tablet or computer SoundWorks & Security can make that a reality from wherever you are. After SoundWorks & Security installs an automation system in your home or office you will be able to adjust the temperature, depending on the season, so that the home is warm or cool for you when you get home. You can communicate with your alarm system to arm and disarm it for you or your family. It can also alert you when it is activated if there is an intrusion. You can tie into your lighting system to turn on the lights when you arrive home at night to light a path from your car into the kitchen as well as set lighting scenes on timers so your home looks “lived in” while you are away. Other systems that can be controlled are pool and spa systems, irrigation systems and surveillance systems. 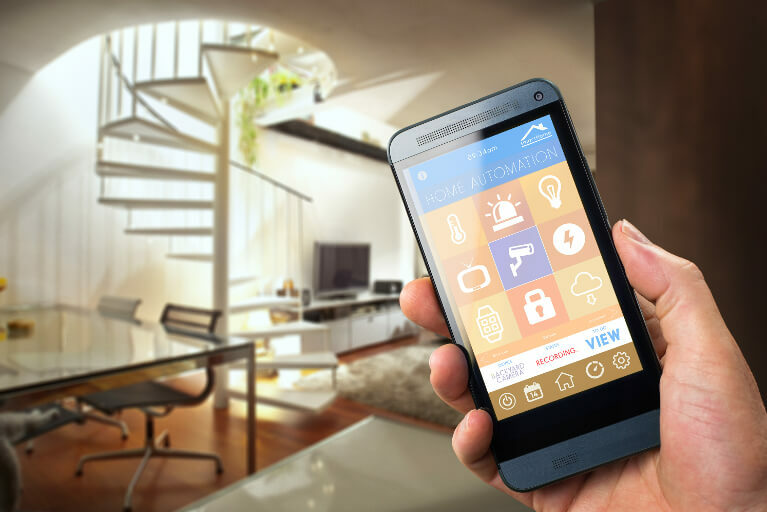 Home automation systems provide you with the peace of mind of staying in contact with your home. SoundWorks & Security will install a system that will also be financially beneficial by helping you to save on energy costs. By lowering the lights by 10% you can save on electricity. By controlling your heating and cooling system you can save on fuel. All of these systems can conveniently be controlled by one device in the palm of your hand.